If you’re reading this, it’s too late. 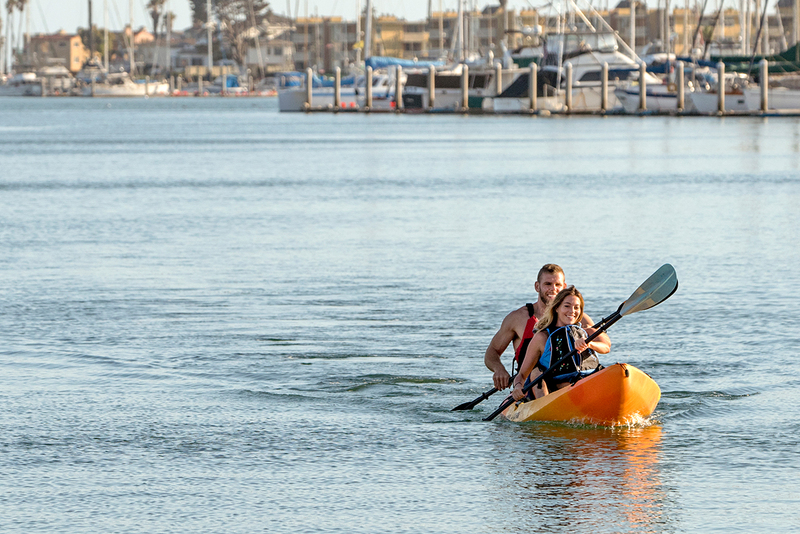 You’re already hooked on kayaking and you’re ready to take it to the next level! It’s time to upgrade your paddling accessories to make sure you’re getting the most out of your days on the water. These Wilderness Systems accessories seamlessly integrate with their line of kayaks, optimizing your time out on the water; covering a vast variety of categories from storage to safety, and even transportation. When most people think of paddling a kayak, they imagine a peaceful morning setting composed of cool misty waters, lush vegetation along the shoreline and the soothing sounds of running water while others may have visions of a memorable family outing on a warm sunny afternoon. What many people don’t realize, or rather may not consider, is that they can utilize a kayak for a daily exercise routine. Whether you have a seasoned adventurous soul, or you are just getting the itch to get outdoors, paddling can scratch that itch for further exploration. Get outside this New Year, hike new trails, visit new parks and try new activities! The Holiday Season is in full swing and our gifts to you this year are ACK Holiday Bundles! Check out these 5 Free Gifts with Purchase at ACK.com! Check out 5 of the best deals from our 2018 Holiday Gift Guide! Hurry, these deals wont last forever! We get it – when it comes to kayak fishing, there’s a lot of gear involved. It can seem like they have so much stuff already, and you don’t want to get them something they already have or are never going to use. If you are the type of angler that bounces from lakes to rivers, to inshore, as well as fly fishing and more, the NuCanoe Frontier 12 should be on top of you list and it can do it all. If you're looking for an affordable kayak, that boasts great paddling efficiency without compromising stability, the NuCanoe Flint should definitely be on your radar!